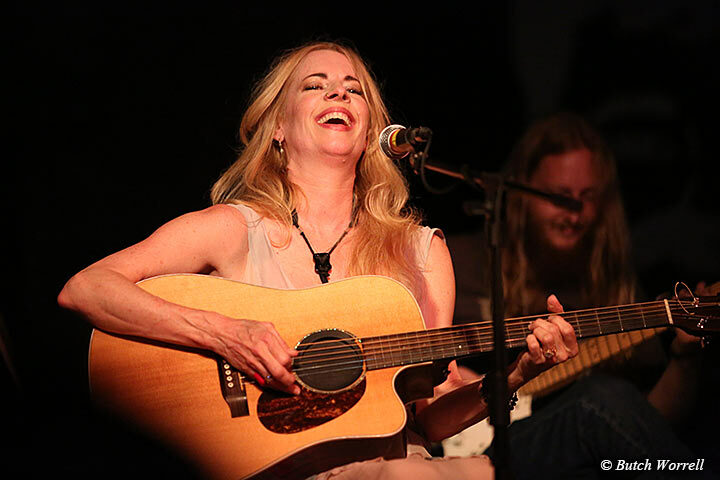 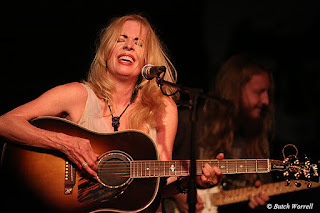 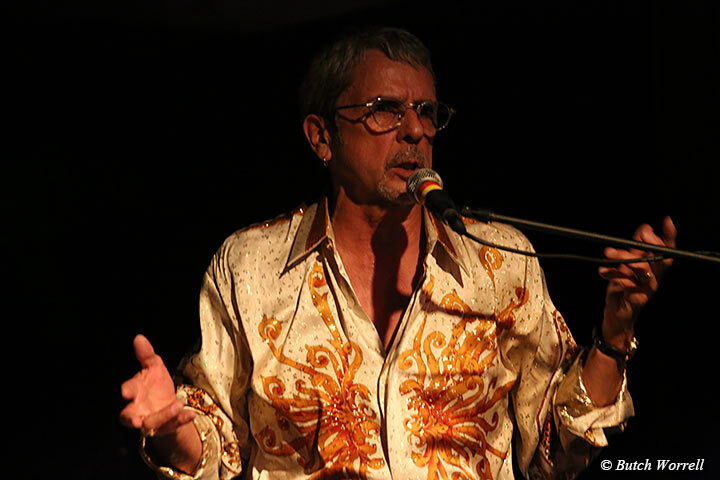 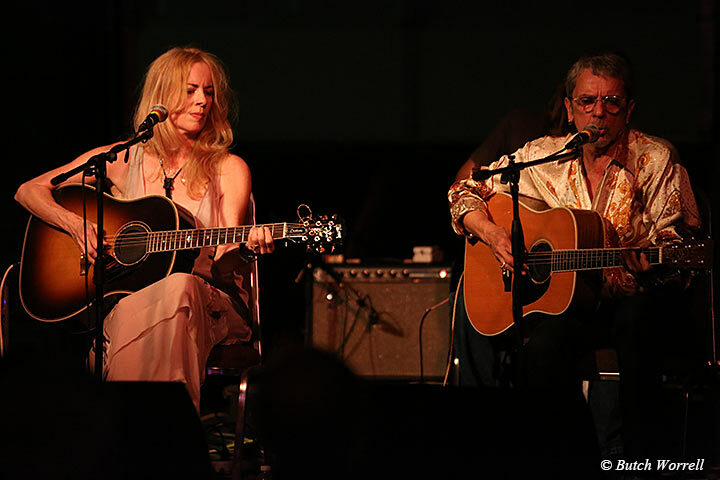 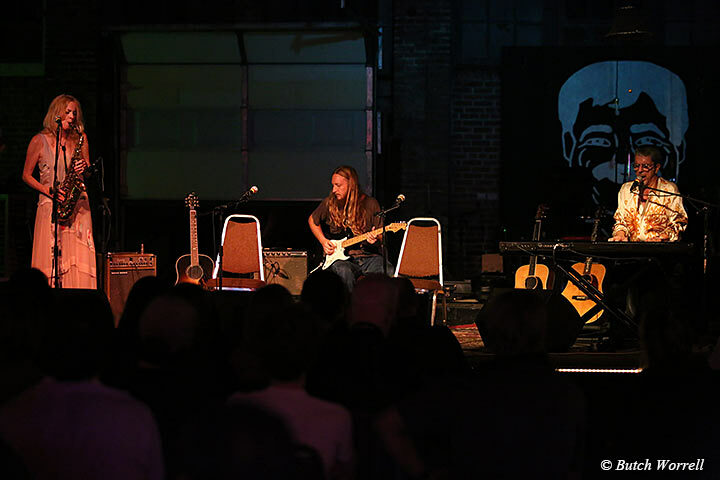 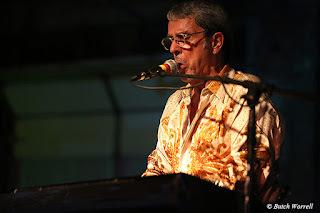 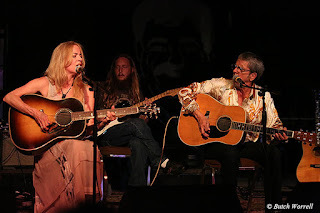 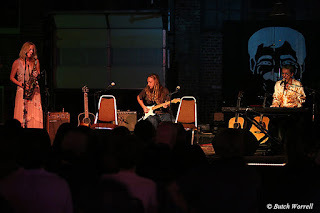 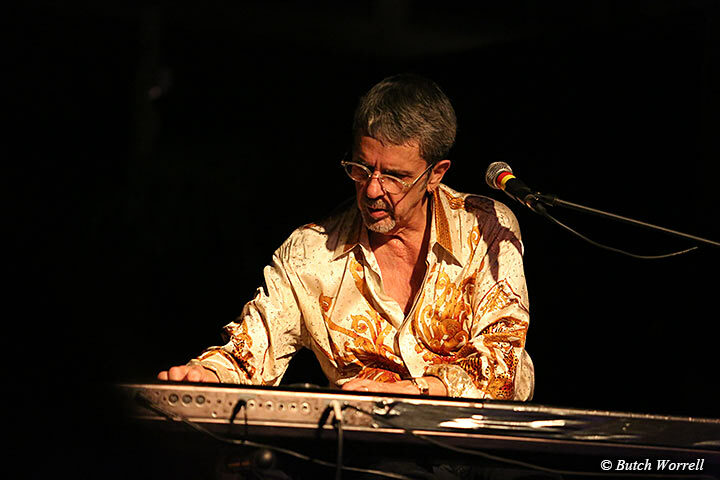 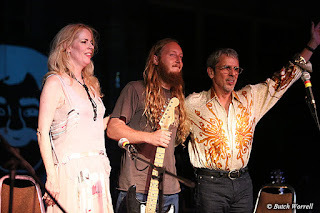 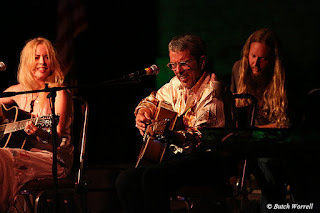 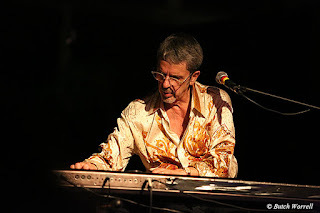 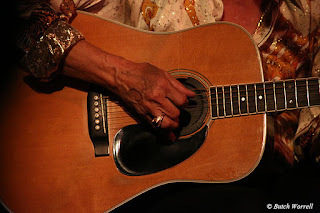 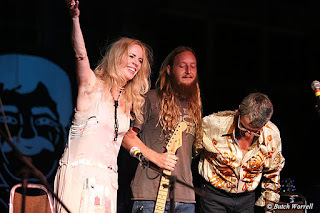 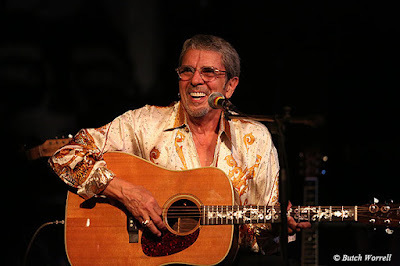 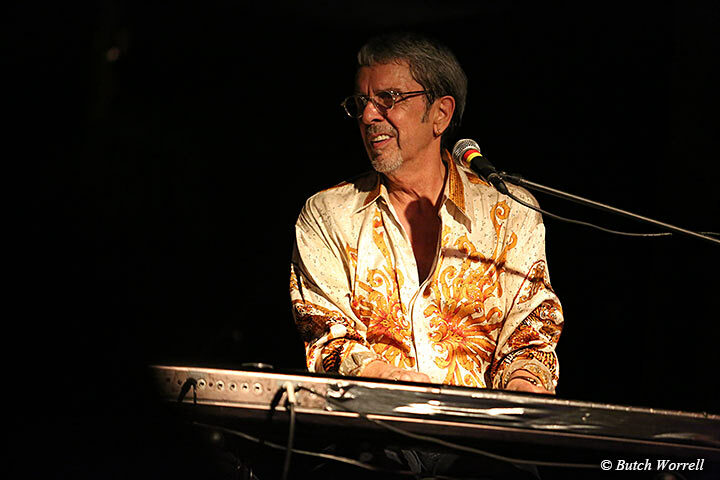 Bobby Whitlock and Coco Carmel Whitlock opened up their “Just Us/The Guitar Players” tour at Kris Kourdouvelis' “The Warehouse” in Memphis last night. 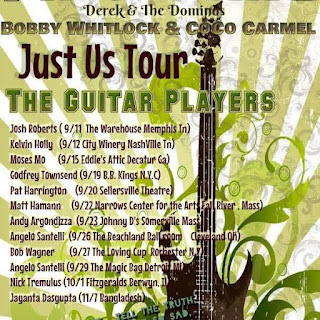 As the tour title suggests, it was just Bobby and Coco joined by local guitarist Josh Roberts. 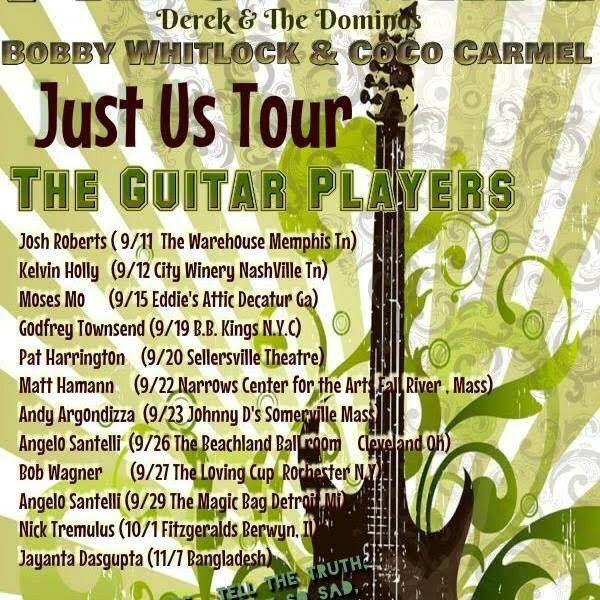 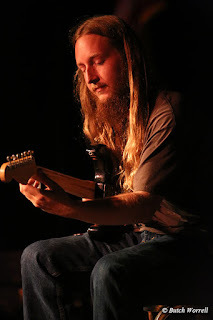 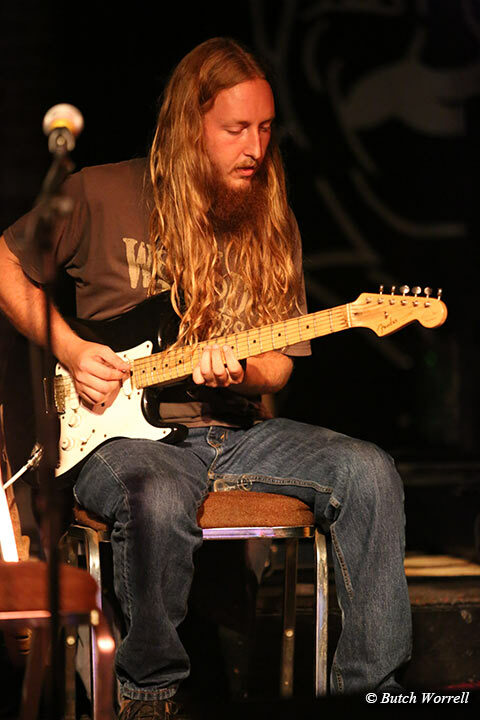 Each stop on the tour features a different guitar player, an inspired concept that certainly worked very well in Memphis, with Josh adding his six string expertise to back up the equally talented musical abilities of Bobby and Coco. 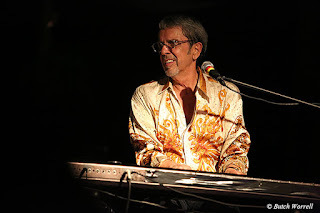 The tour features both the songs he wrote and played with Eric Clapton as a member of Derek and The Dominoes and songs he has written as a solo artist. 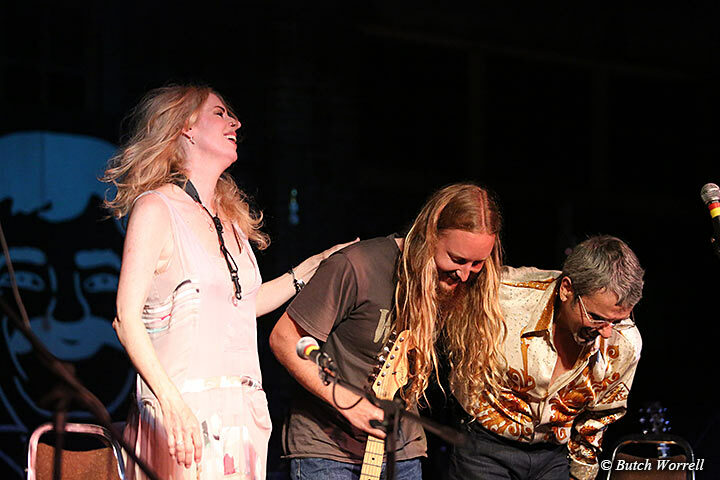 The result is a truly amazing musical experience. 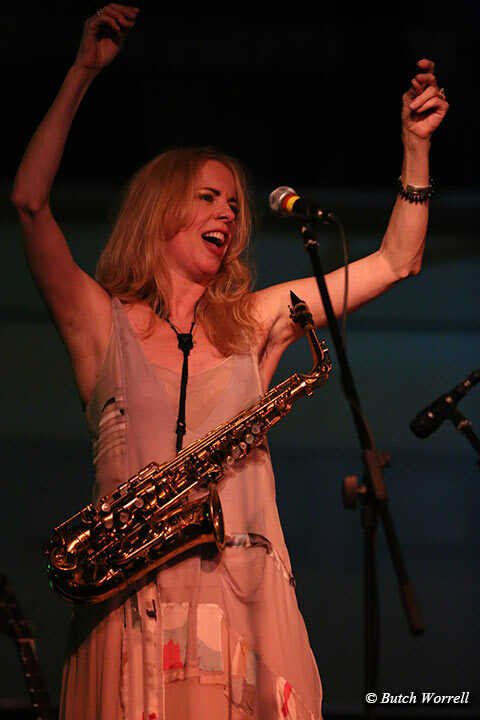 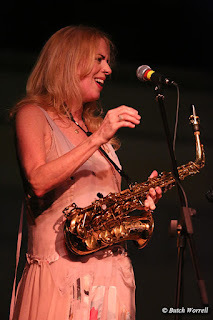 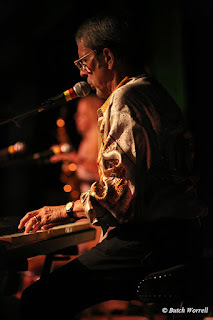 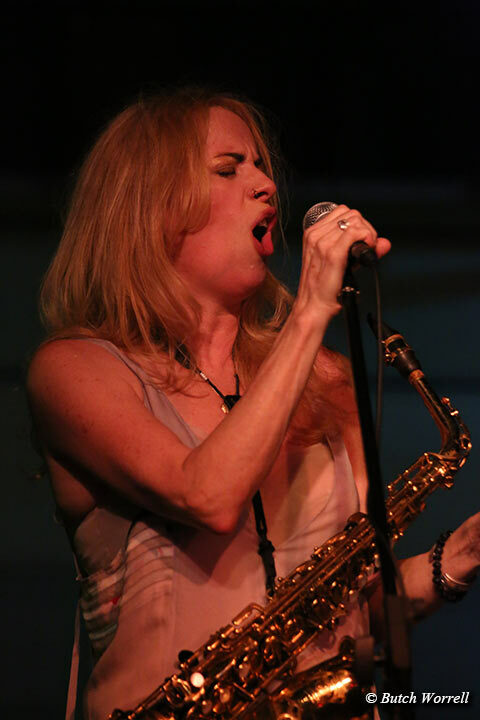 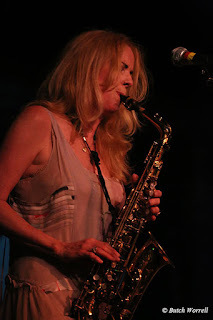 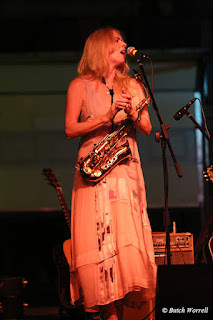 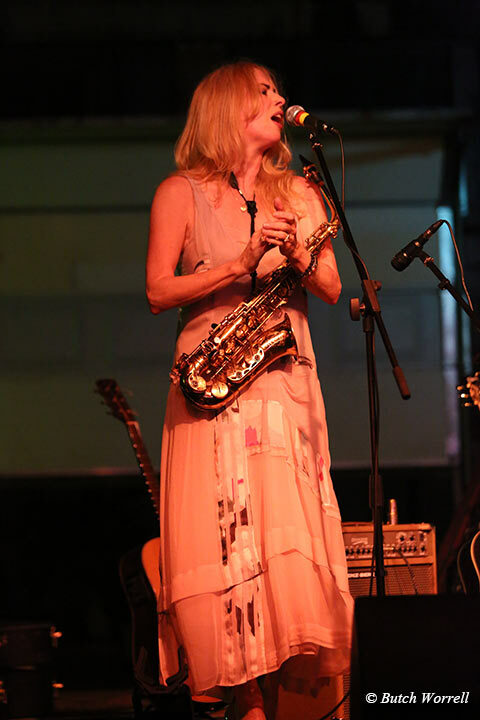 The interplay of Bobby and Coco's vocals, Bobby's guitar work and keyboard skills (think the piano solo on “Layla”), Coco's guitar skills and saxophone skills all combined with the lead guitar licks from Josh culminated in a rousing standing ovation from the audience. 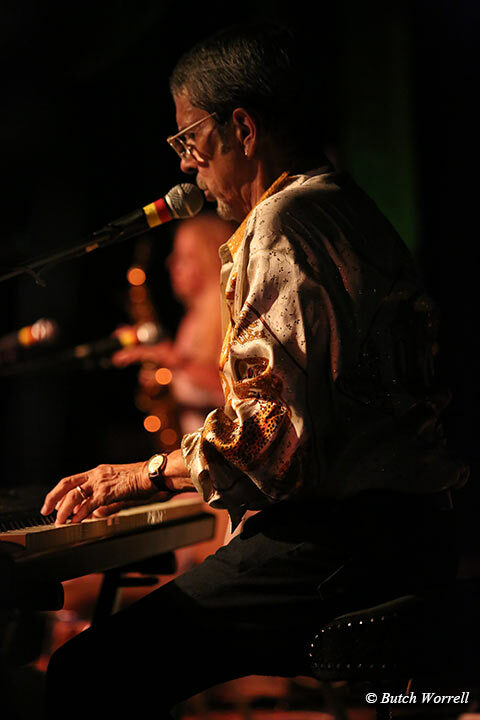 The combination of Bobby and Coco is a partnership where the level of greatness just “keeps on Growing”, this tour is one not to be missed.